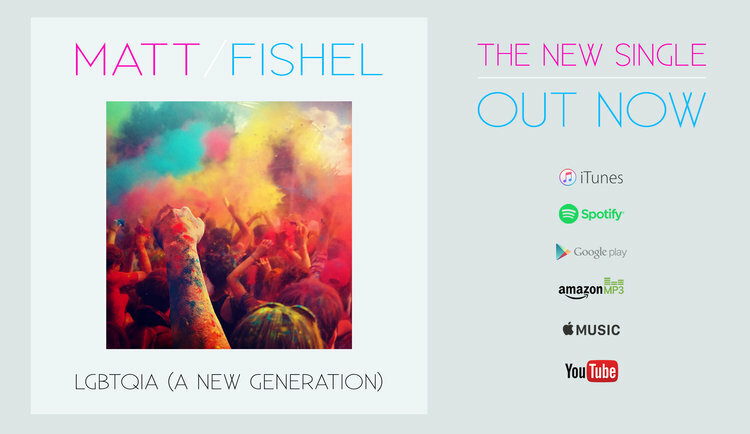 Matt Fishel, one of our Musical Brothers in Great Britain has a new album out soon, but he Dropped this amazing song today for all of us to enjoy and be inspired by! Thanks MATT! We LOVE You!